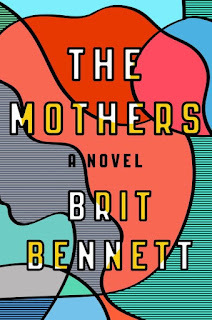 Much has been made about the debut novel from Brit Bennett and, quite honestly, I’m not sure why. 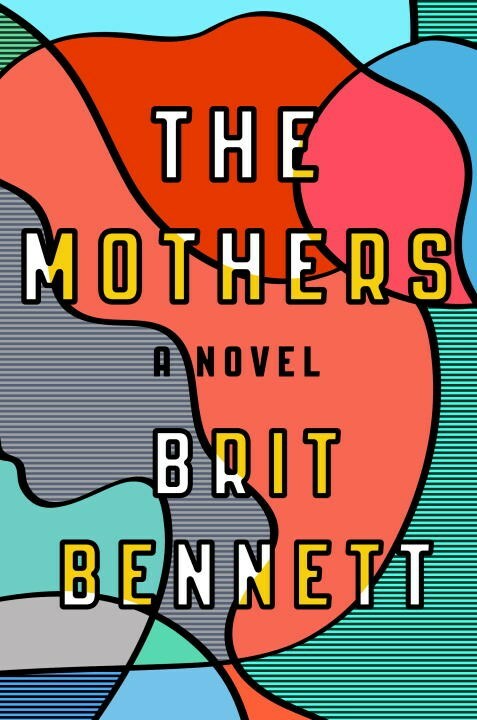 Recognizing that everything isn’t for everyone, I still find it difficult to get excited over what reminds me of a mashup of Christian lit author Reshonda Tate Billingsley and a lesser version of Tina McElroy Ansa. And while I appreciate Tate Billingsley for what she brings to the table and loved McElroy Ansa’s work in the 90s, surely we’ve progressed beyond rehashing overly familiar story lines. At 17, Nadia Turner is mourning her recently deceased mother, her father’s inability to communicate with her, and her lack of any lasting human connections. Enter Luke Sheppard, a 21 year old preacher’s son – the same preacher of the church her family has attended for as long as she can remember. Nadia is ripe for the picking, but what is Luke’s excuse for getting tangled up with a minor? His promising football career ended in college, Luke returned to town to lick his wounds. He’s had a few years to get himself together, though he still hasn’t. For now, he’s content to wait tables at a local restaurant. Nadia sees beyond Luke’s limp and his destroyed dreams. He feels important when he’s with her, but not so important that he wants anyone to know he’s seeing Nadia. It wouldn’t do for the preacher’s son to be seen around town with the local wild child, never mind that her wildness is the direct result of losing her mother and, in effect, her father. The mothers of the church’s tongues are always wagging and news like this would set them on edge. But instead of reaching out to Nadia lovingly and setting her on the right path, she’s judged from beginning to end by all of them, including Luke’s mother. Love triangles, maturity and distance move the book and characters forward, but at no point does it ever become interesting enough to become a page turner. I guess I kept waiting for something earth shattering to happen, for some revelation to be made, but neither happened. This wasn’t even an average read, just a recycled narrative that’s played itself out far too many times in literature for anyone to get excited by it.